These insights come despite EOS and Tron recording impressive gains in terms of technology and adoption. Last month, China’s Center for Information and Industry Development (CCID) released its cryptocurrency ranking for the month and EOS was the leading crypto. 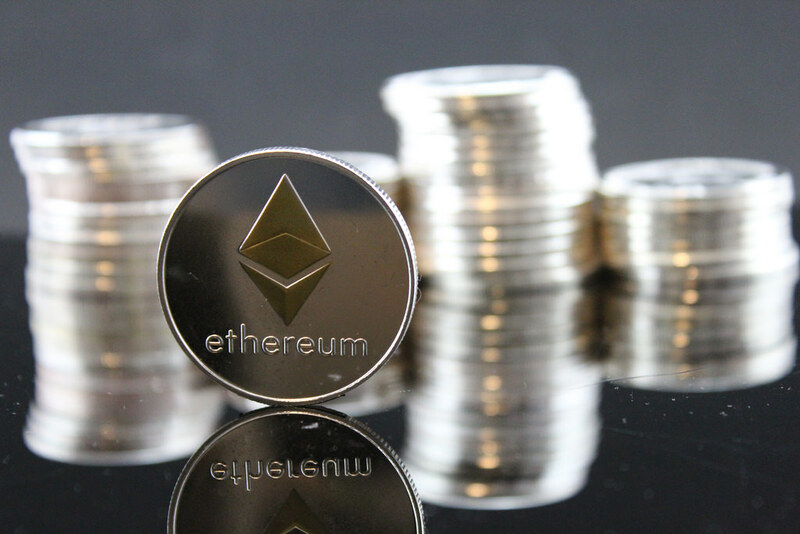 It was closely followed by Tron in second place with Ethereum closing the top three as the top coins leveraging technology and leading in adoption.